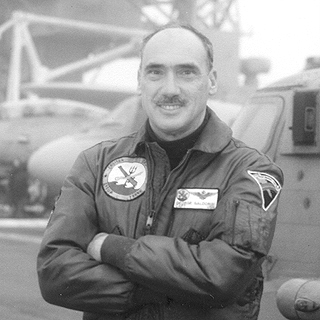 George Galdorisi is a former naval aviator who began his writing career in 1978 with an article in U.S. Naval Institute Proceedings. His Navy career included four command tours and five years as a carrier strike group chief of staff, as well as three years leading the United States delegation for military-to-military talks with the Chinese navy. He is currently the Director of the Corporate Strategy Group at the Navy’s C4ISR Center of Excellence in San Diego, California. George is the author of nine books, including the New York Times and Publishers Weekly bestseller, Tom Clancy Presents: Act of Valor; the Amazon and Barnes and Noble top-seller The Kissing Sailor, which proved the identity of the two principals in Alfred Eisenstaedt’s famous photograph; The Coronado Conspiracy; For Duty and Honor; as well as over 200 articles in professional journals and other media.